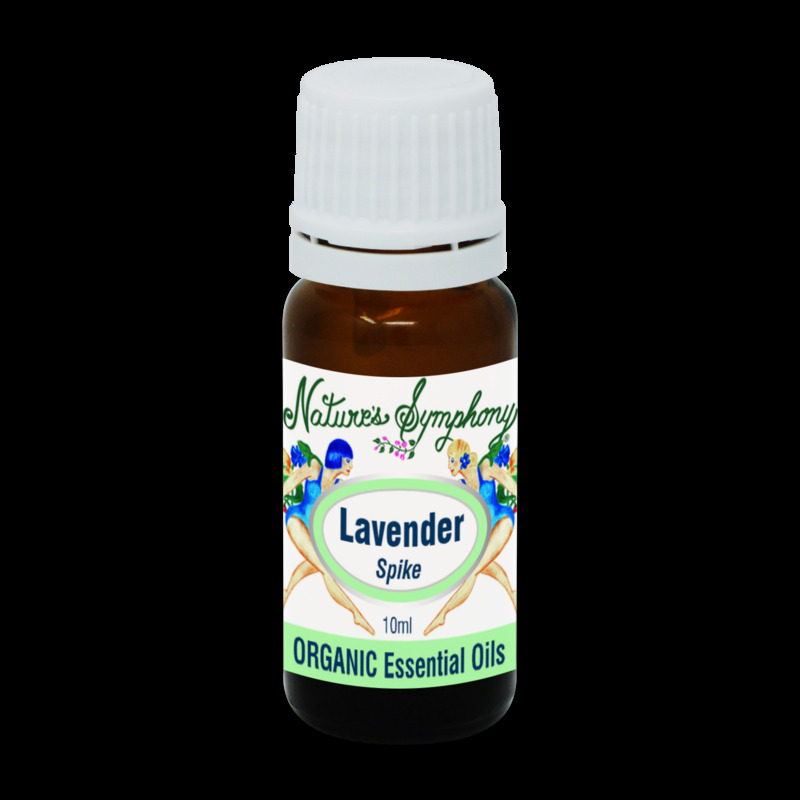 Spike Lavender essential oil is steam distilled from the wild-crafted flowering tops of the Lavendula spica, which grows in the Mediterranean region. It is also called 'aspic' because of its use against the venom of the Egyptian cobra (asp). The aroma is similar to lavender except clearer, fresher and more camphorous. Considered more stimulating rather than sedating and recommended for occasional feeling of anxiety.